Southern Steer Butcher is committed to serving the needs of the families and individuals who live within our community. Project 52 is designed to assist those in a time of need. Our business is built on gratitude and grace. Palm Harbor’s Fire Station 65 enjoyed some Southern Steer Butcher Crock Pot Meals. First Responders have our back everyday. This family is near and dear to our hearts, Karen, loving mother, wife and friend has recently passed. These meals will help them in adjusting to their new way of life. Meet Danilo Ramirez, the gentleman in Black. He was displaced to Florida from Puerto Rico after Irma. His family in Clearwater reached out to us to help him with some good meals. He needed to be relocated to receive treatment for medical conditions. 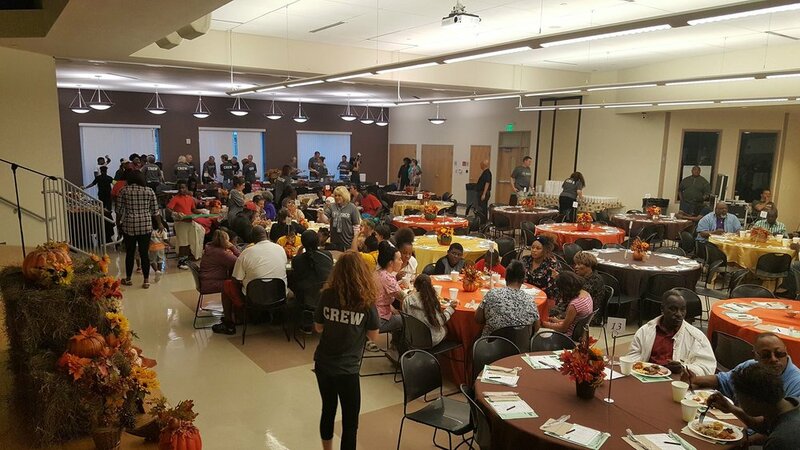 A great big thank you to Southern Steer Sarasota for helping provide a fantastic Thanksgiving feast for over a 1000 people this evening!